with their amazing properties are known as hassle-free lights. 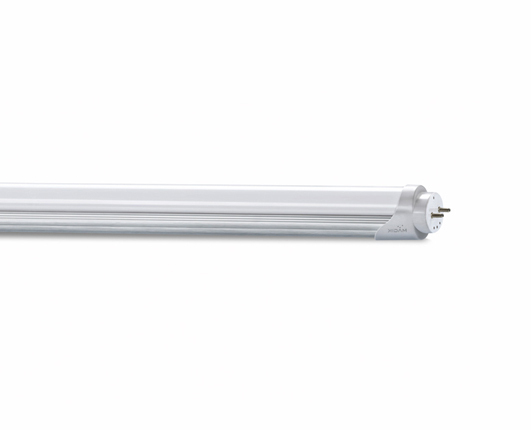 Unlike fluorescents, LED tube lights are flicker free, energy efficient and maintenance free. To fit different applications, they are available in various sizes, being a perfect retrofit for you. 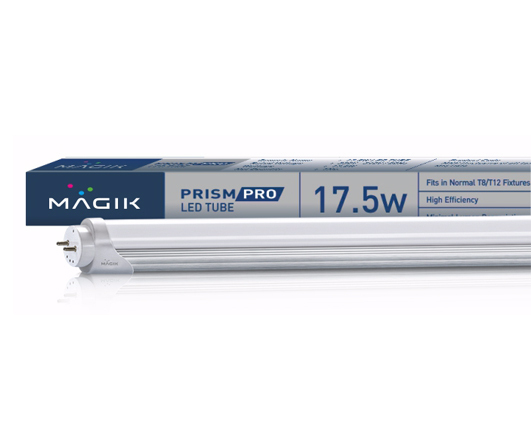 Prism line LED tubes are long lasting home lighting solutions for brilliant lighting and perfect visual effect.